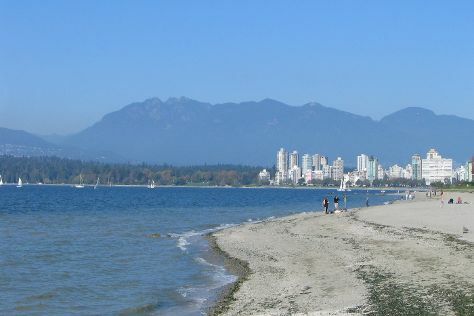 Get outdoors at Kitsilano Beach and English Bay Beach. Your cultural itinerary includes sights like Museum of Anthropology and Gastown. There's still lots to do: wander the streets of Granville Island, admire all the interesting features of Lighthouse Park, and enjoy the sand and surf at Spanish Banks. New Delhi, India to Vancouver is an approximately 17-hour flight. Due to the time zone difference, you'll gain 13 hours traveling from New Delhi to Vancouver. Traveling from New Delhi in November, you will find days in Vancouver are cooler (11°C), and nights are a bit cooler (5°C). Wrap up your sightseeing on the 18th (Sun) to allow time to travel back home.